is the one you visit at the right time of year. 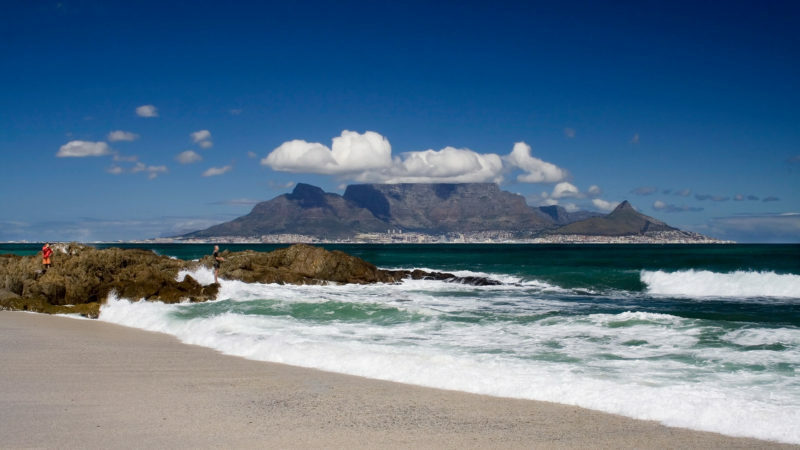 South Africa is quieter after the Christmas rush and the weather is warm along the Cape coast. January is a good time for a beach holiday, surf trip or wine tours. 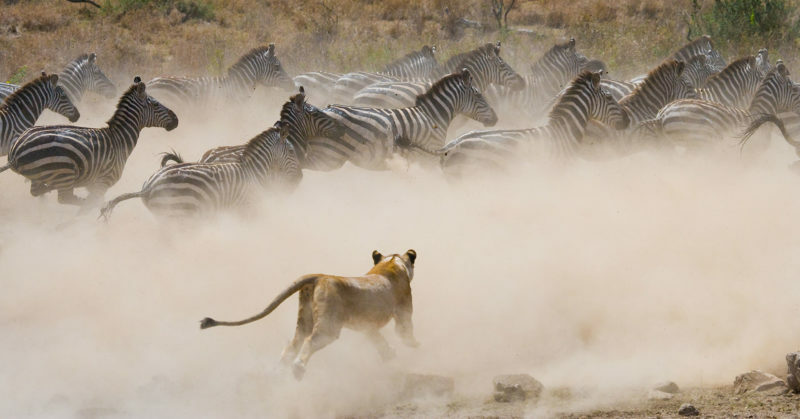 For game watching, the southern Serengeti in Tanzania is a good choice. The wildebeest and zebra are migrating and give birth to their calves between mid-January and February. January is also one of the best times to climb Kilimanjaro, Africa’s highest peak. February is prime-time for game viewing in the Masai Mara in Kenya. Love is in the air and new-born animals are everywhere. There are also elephants galore in Tarangire, Tanzania. Zanzibar is ideal for a short beach getaway over Valentine’s Day. The turquoise ocean, white sands and idyllic islands are a lovers’ delight. 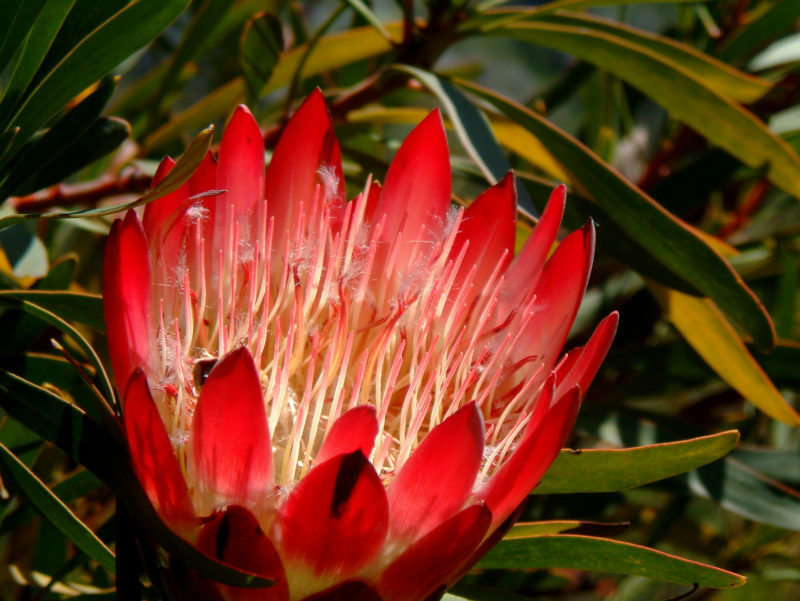 It’s still warm in South Africa and a quieter time to soak up the sun, surf and scenery in Cape Town and along the Garden Route. Photography enthusiasts jump at the chance to see Botswana in February. Prices are lower and the magical Green Season makes for superb photo opportunities. March is the last month of the Emerald Season in Zambia, which means perfect light and lush vistas for photography. It’s teeming with wildlife and migratory birds moving through blue skies, crystal-clear air and a rich green landscape. The Zambezi River is in full flow as the rainy season comes to an end in Botswana and Zimbabwe. The waters thundering down to the gorge at the base of Victoria Falls is a spectacular sight, especially from a helicopter. It’s the end of summer in Kenya, making March a good time to combine a summer safari and beach holiday. April is a busy time for spring break holidays. 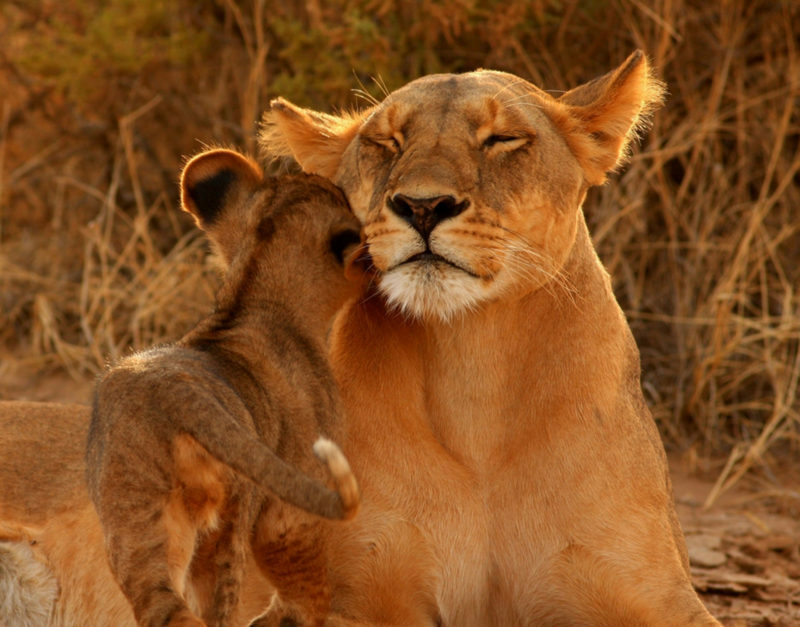 South Africa, Victoria Falls and Namibia are popular for a family safari or self-drive holiday. 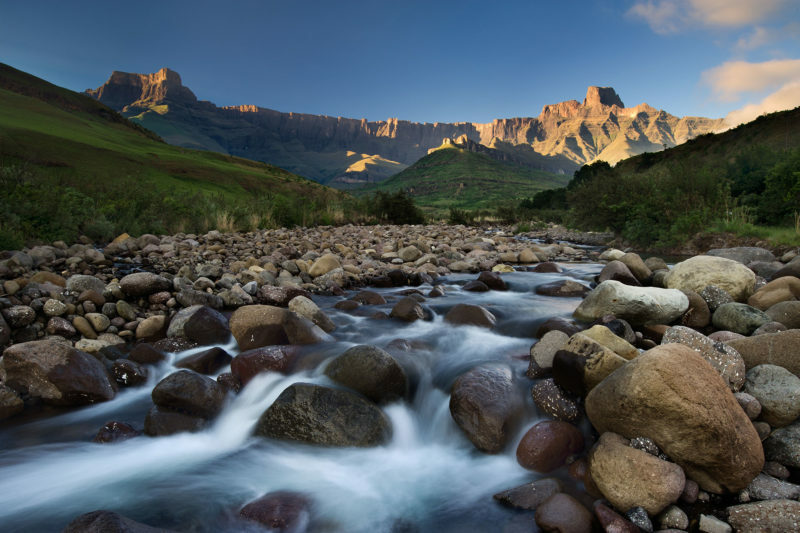 Clear skies and fresh air in South Africa’s Drakensberg mountains set the pace for spectacular hiking in April. April is ideal for a quiet and more affordable safari in Tanzania or Kenya. The rains arrive and the grass begins to grow for winter-grazing animals. While some safari camps take a break during the rains to get ready for the next season, others stay open and offer special rates. 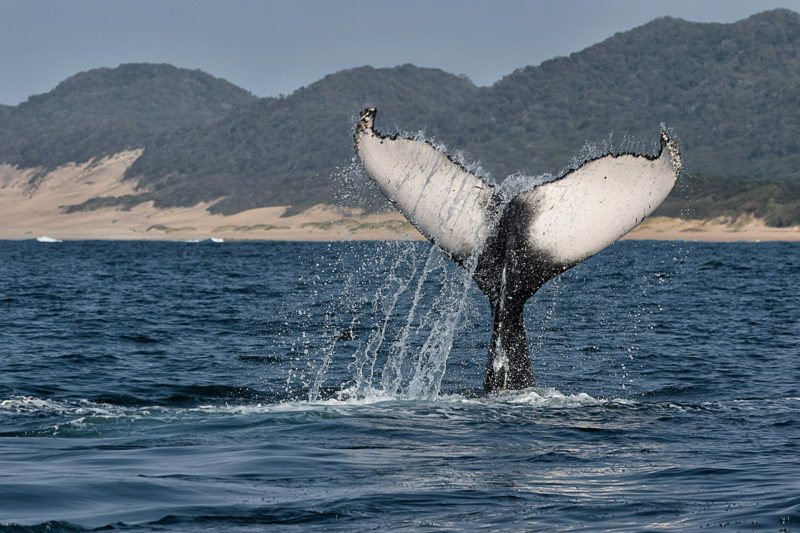 Whale watching season starts in South Africa, as the giants of the ocean move into Walker Bay to play, mate and calve. You’ll be in awe of their gentle grace. They’re here until September. May is also an affordable time for a safari at the end of the quiet season in Tanzania and Kenya. 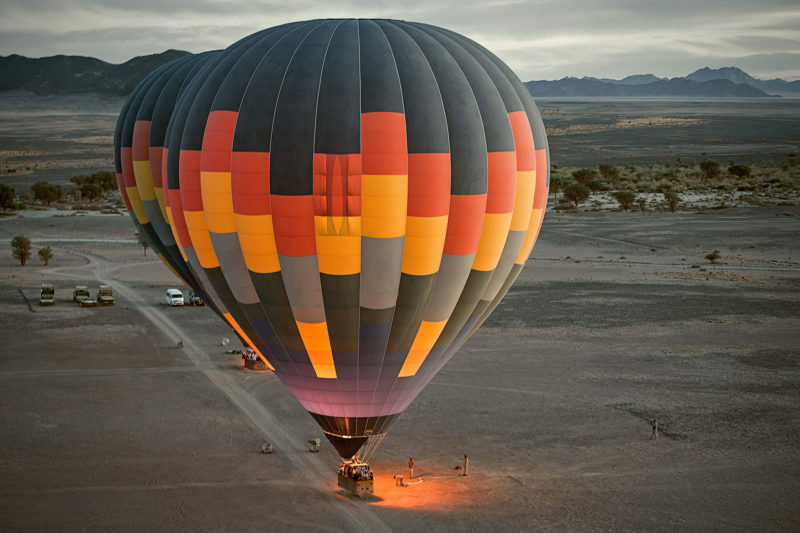 Winter seeps into Southern Africa and it’s time for a top value holiday to South Africa, with plenty of options for a safari or self-drive meander and cosy evenings around a log fire. A hike through the Fish River Canyon in Namibia, Africa’s largest canyon, will reward the brave. This is one of Africa’s toughest wilderness hikes and it’s only possible during the cooler winter months. The Comrades Marathon between Durban and Pietermaritzburg in South Africa is a bucket-list run for the ambitious. It’s the world’s oldest ultra-marathon. 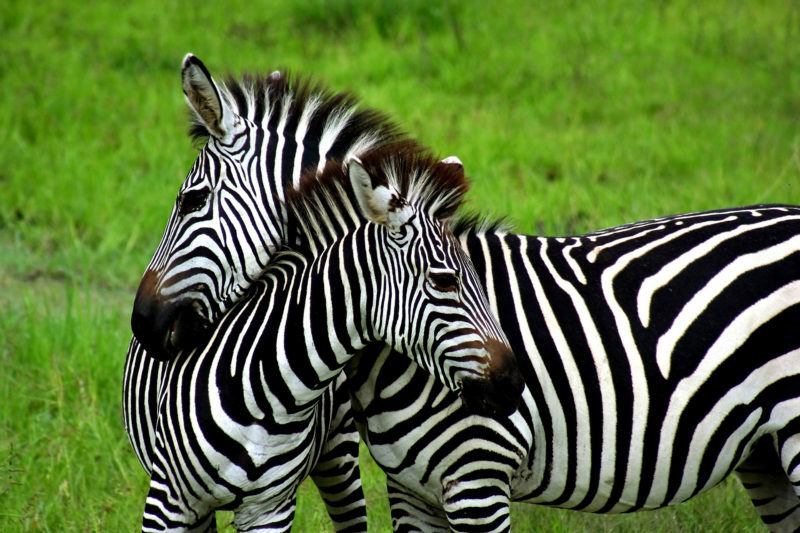 Reward yourself with a safari afterwards in KwaZulu Natal. School’s out and holidays are in. Plan ahead for safaris in July. The annual wildebeest migration in Kenya is one of the world’s greatest natural events and best game-watching opportunities. Thousands of wildebeest trundle cross the plains, while predators lurk in the bush and crocodiles wait at river crossings. Go birdwatching in Botswana. Water levels rise in the Okavango Delta and create a haven for birdlife. There are ample opportunities for quiet water safaris or open 4×4 safari drives on land. Plan a walking safari in Zambia to learn about the smaller things in life. Plants, seeds, and insects will take on a larger meaning after this experience. 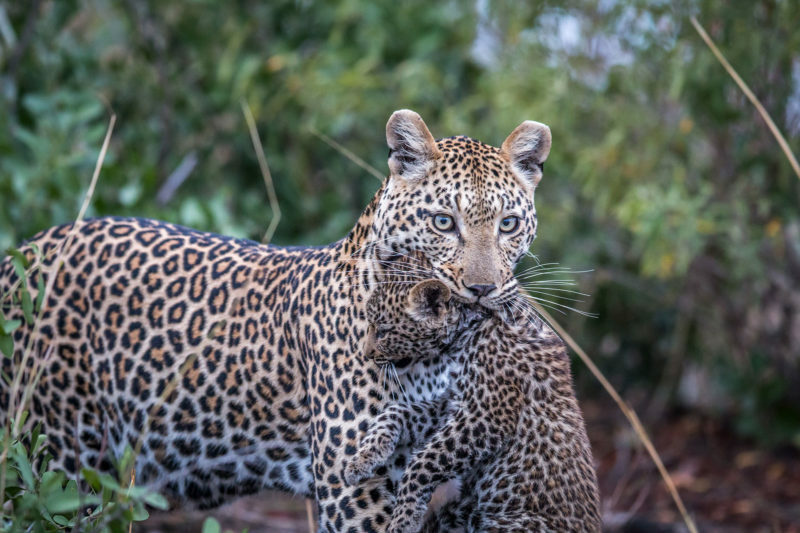 Go leopard-spotting in the Sabi Sands in South Africa. 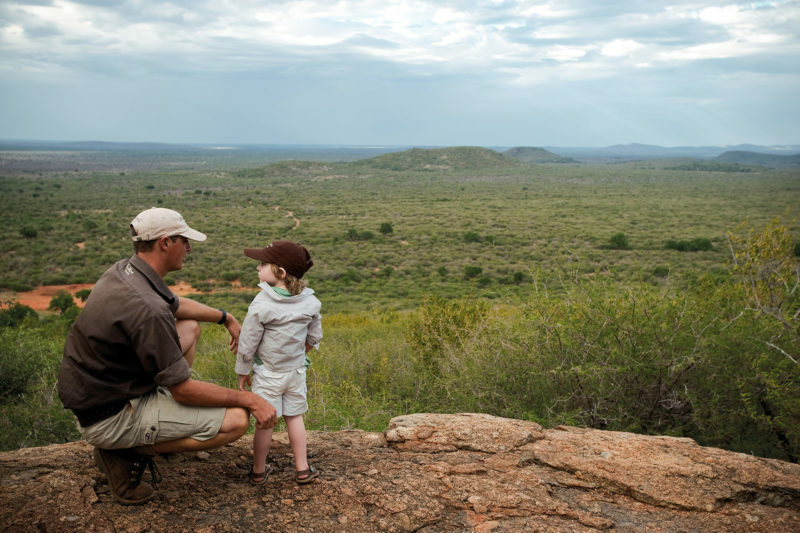 These elusive animals are hard to spot but rest assured, if they don’t emerge during your visit, the area is also home to lions, cheetahs and packs of wild dog. The carpet of vibrant wild flowers in Namaqualand, which spans South Africa and Namibia, is a sight to behold while you safari. The two-day Darling Flower Show in mid-September is a wholesome local experience, along with a tractor ride to a private field to see flowers in situ. October is the month for good, but quiet safaris in Tanzania as the dry season starts. Combine this with a beach break for a relaxing holiday. Mountain biking fans flock to South Africa’s Drakensberg and KwaZulu Natal in October, just in time for the popular, multi-stage Berg & Bush bike race. 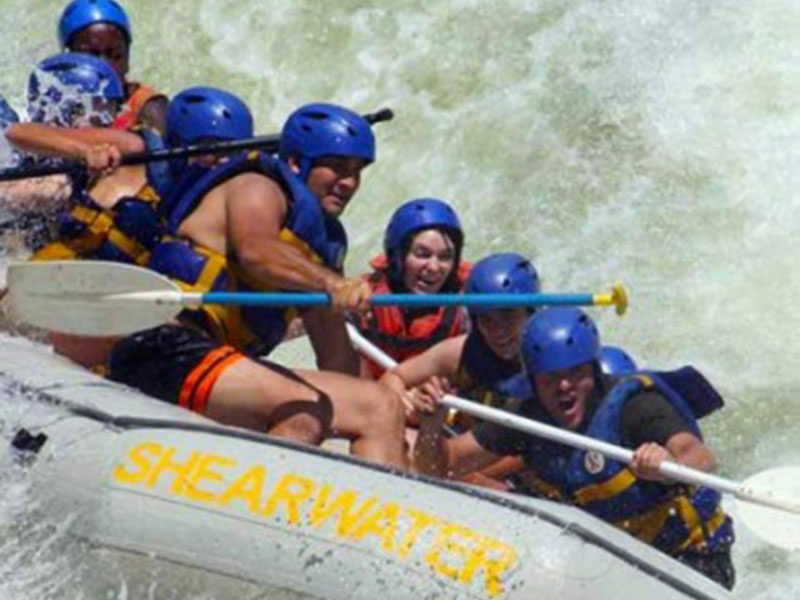 Adrenalin seekers head to the Zambezi River in Zimbabwe for white water rafting, as water levels sink to their year-round low and grade 3-5 rapids are exposed. Take in Victoria Falls while you’re there. The golf tournament season starts in South Africa. Book your holiday early to see the big names competing to clinch their title in Africa. 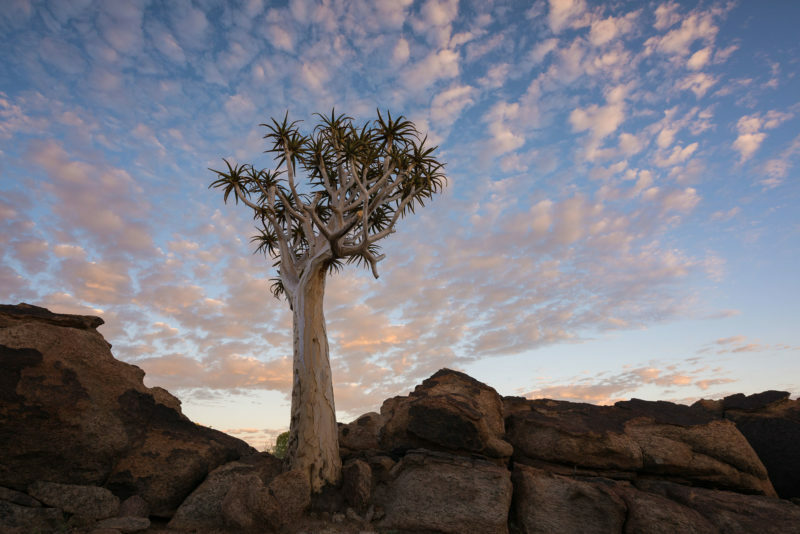 Botswana eases into the tempo of the green season, while Namibia begins the transition into summer. Welcome in the new year Africa-style with great celebration, warm weather and lazy days. It’s South Africa’s festive season and Zanzibar’s holiday time and peak season. Book early for your first choice of accommodation and flights during the busy season, especially between mid-December and early January.